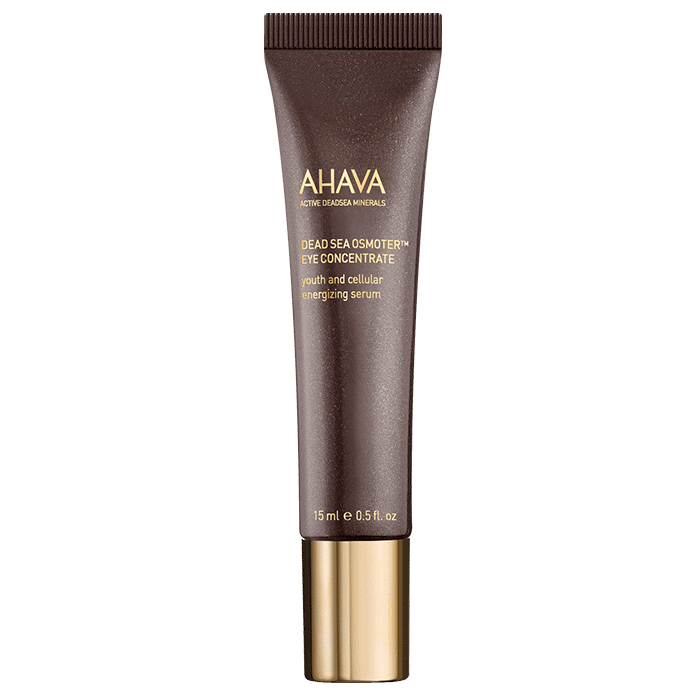 With a 3x concentration of AHAVA’s proprietary blend of hydrating Dead Sea minerals, Osmoter™, this lightweight eye serum targets signs of fatigue to awaken the eyes. 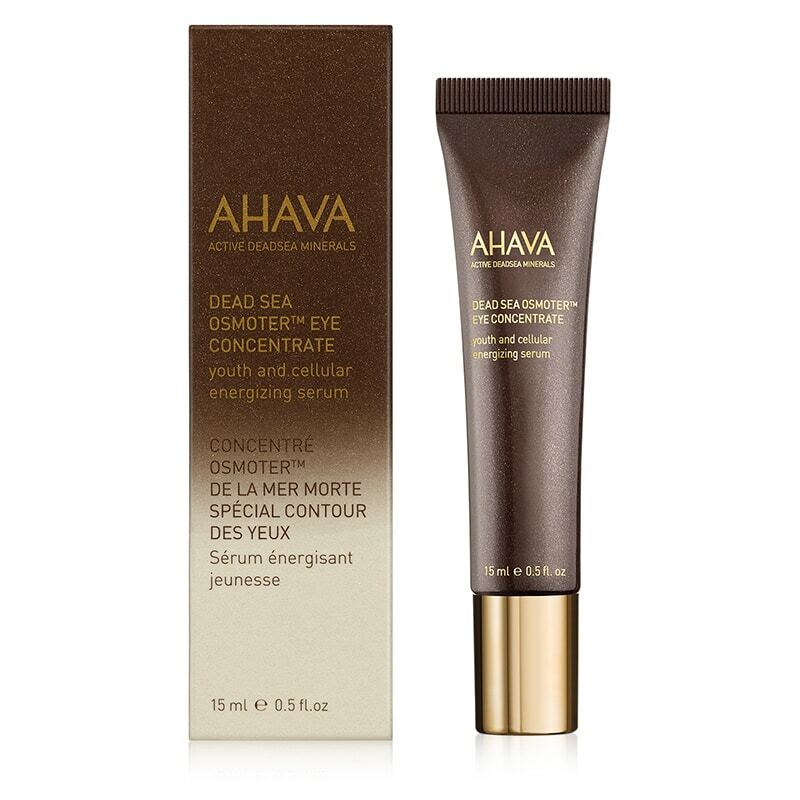 With a 3x concentration of AHAVA’s proprietary blend of hydrating Dead Sea minerals, Osmoter™, this lightweight eye serum targets signs of fatigue to awaken the eyes. 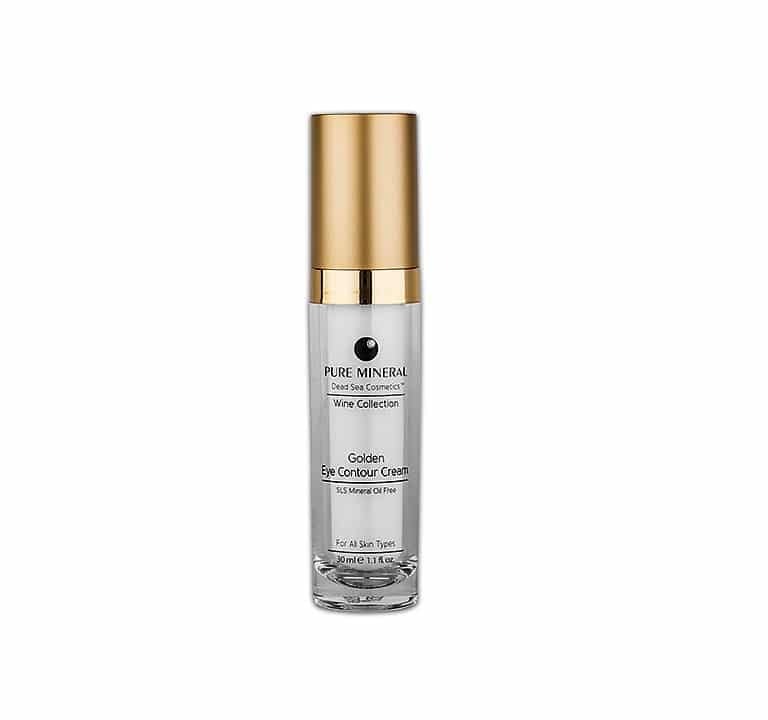 The skin around your eyes can be up to ten times thinner than your face and as a result often shows the first signs of fatigue and aging, Dead Sea Osmoter™ Eye Concentrate delivers deep hydration to target dark circles, undereye puffiness, and dehydration. 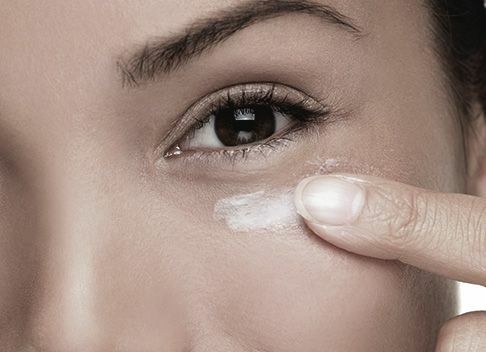 This unique eye serum can be used alone or layered underneath an additional eye cream for an added boost in luminosity and hydration. 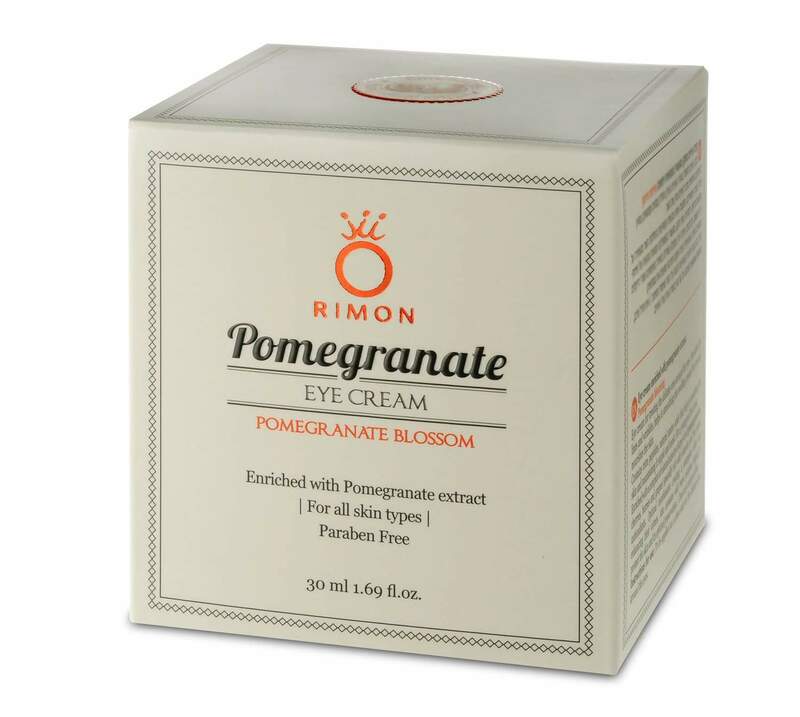 BENEFTS: Fights signs of fatigue including dark circles and undereye puffiness Deeply hydrates to help smooth fine lines May be layered with additional eye cream for a booster effect 81% agreed the serum visibly improved the eye area* 85% reported skin around the eyes felt softer and smoother** *Based on consumer evaluations in clinical studies over 4 weeks, conducted by an independent institution on *36 women; **66 women. 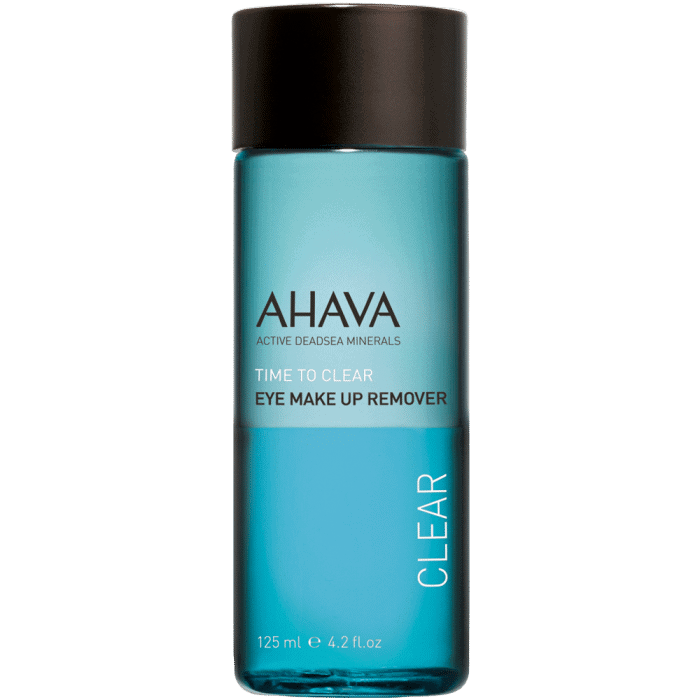 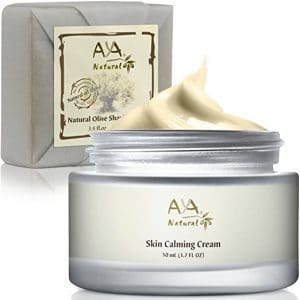 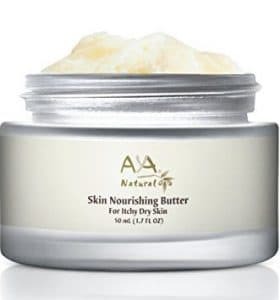 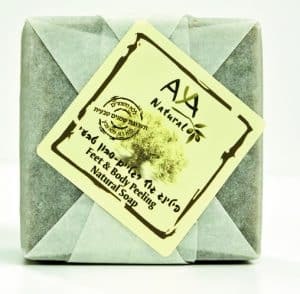 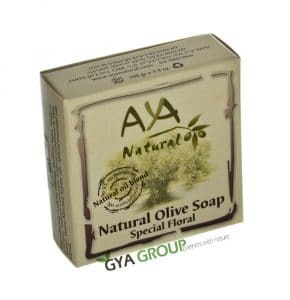 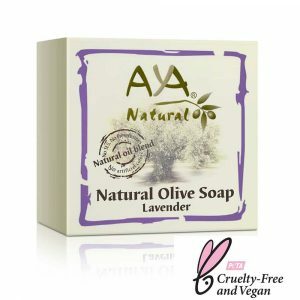 KEY INGREDIENTS: Triple concentration of AHAVA’s proprietary blend of Dead Sea minerals, Osmoter™, hydrates delicate eye area and promotes luminosity Persian silk bark extract, giant bird of paradise extract, caffeine, cucumber, witch hazel, aloe vera, and chamomile reduce the appearance of dark circles and undereye puffiness DIRECTIONS FOR USE Gently apply a small, pea-sized amount around the eyes area, AM and PM. 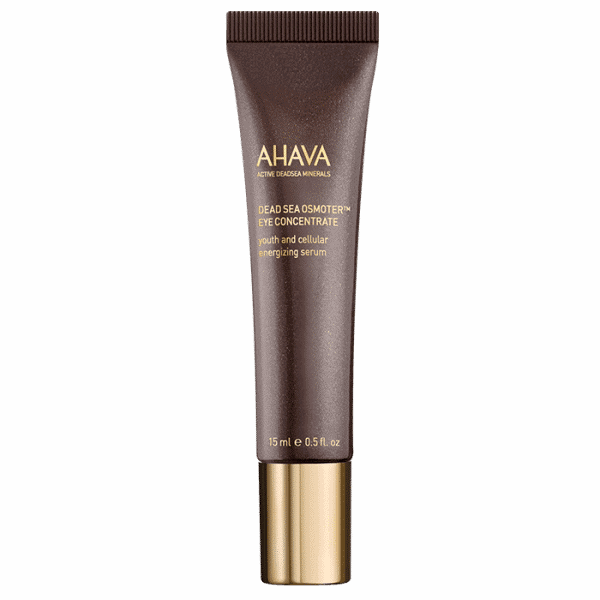 For enhanced anti-aging results, follow with Extreme Firming Eye Cream or any of AHAVA’s Eye Creams.